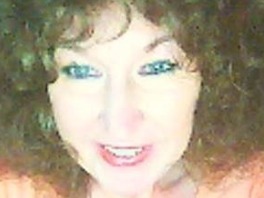 Dawn Aurora tells us she has many years’ experience of being a psychic. She uses her Tarot cards and crystals, and also her guides to get a link with you. She is trained in Reiki and has been using all of her senses and psychic tools to guide people for many years. Dawn will happily discuss any relationship or career questions, but can also give general guidance on self-development using her training as a life coach. Had my first reading today 29/03/19 with Dawn.Would like to say what a pleasure to have a reading with her. Now waiting for prediction to happen, I will definiately be ringing Dawn again and recommend a reading by her to others. Thanks dawn for the reading..
Get 15 minutes to speak to Dawn Aurora for just £4.99 (that’s a value of £22.50! )..